Stress hormones at the next Science on Tap-Flathead! 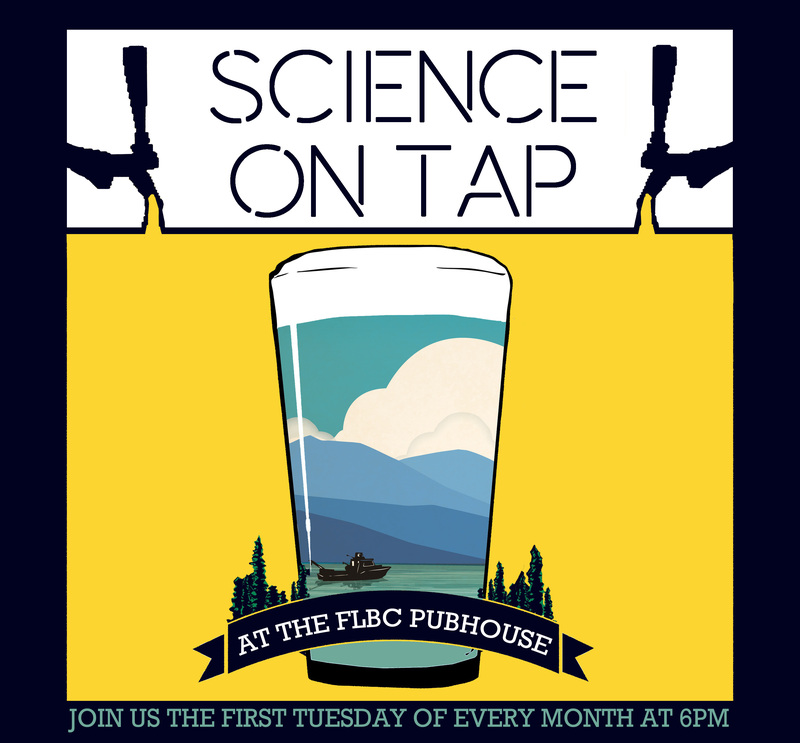 Join us on December 4 at the Flathead Lake Brewing Company for our next Science on Tap-Flathead event! Dr. Creagh Breuner, from the University of Montana, will discuss behavior endocrinology. Presentation begins at 6 pm; doors to Imperial Room open at 5:45. Please note, if you are late or don't show up, your seats will be given to others. Seats left empty at the end of the introductory remarks, before the main speaker begins their talk, will be offered on a first come first served basis. There will be a waiting list for those without tickets. If you know ahead of time that you will be unable to make it, please contact Hilary Devlin at hilary@flatheadlakers.org.